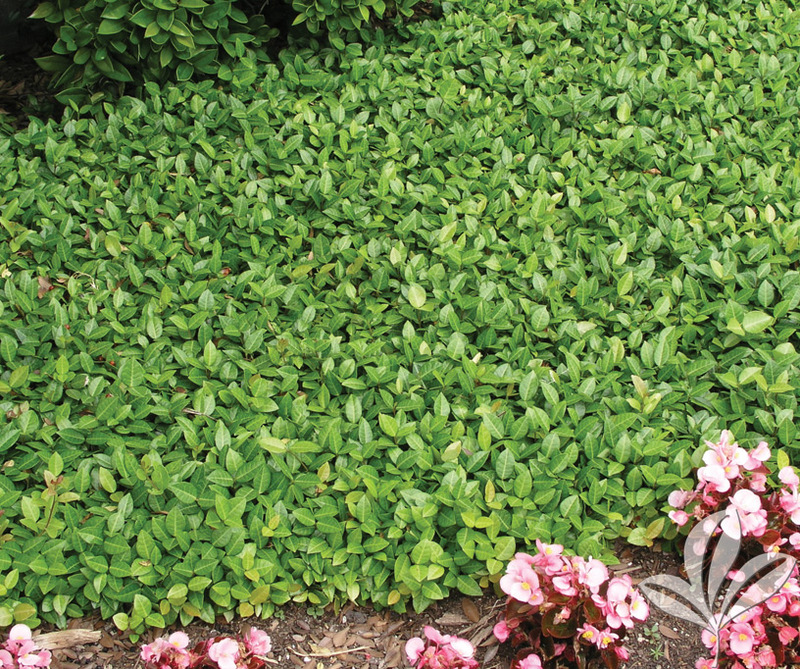 Fast, low growing evergreen groundcover. 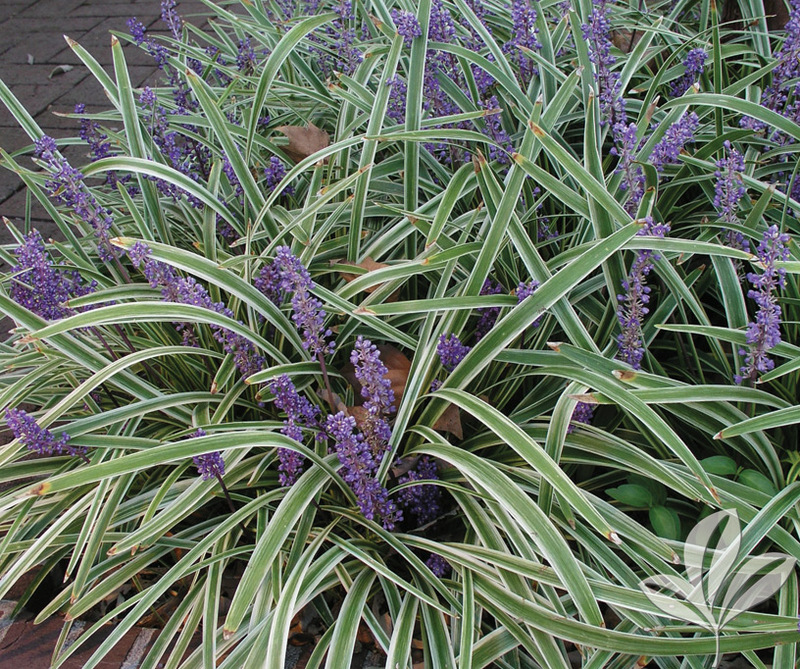 Leaves can be variegated or in shades of bronze, purple and green. Produces clusters of bright blue flowers on tall spikes. Excellent groundcover. Beautiful clinging vine with glossy, thick, leathery foliage with distinctive red stems. 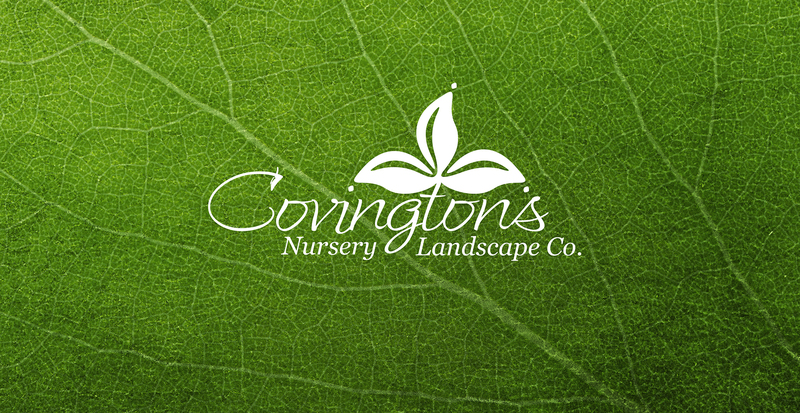 A tough and durable groundcover. Wonderful beneath large trees and shrubs or covering shady banks or hillsides. 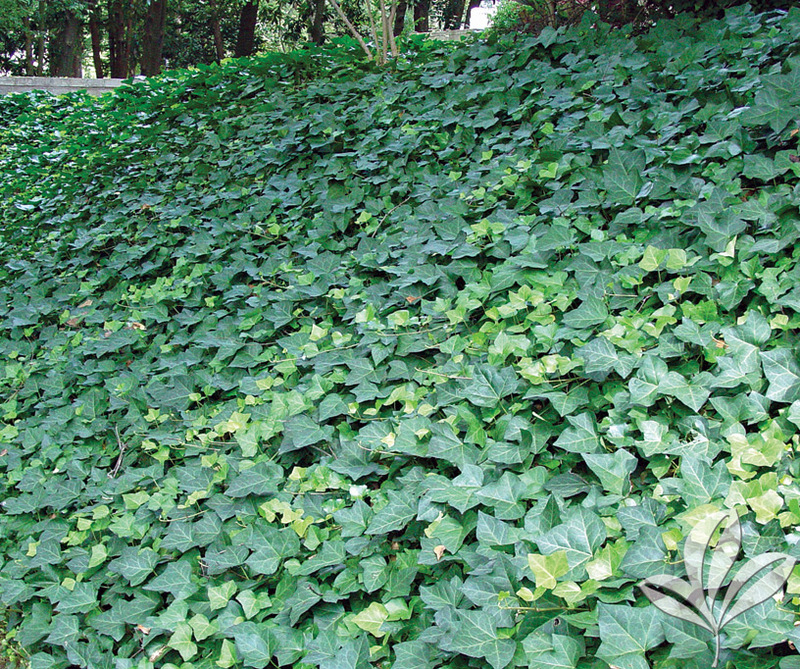 Choice groundcover with oval, glossy green leaves. Forms a tight mat of foliage. Will trail along the ground or cling to walls. Spreads by runners. Good cover for shrub beds or under trees. An extremely colorful selection. New foliage emerges striking pink then turns white. Mature foliage is variegated white and emerald green. 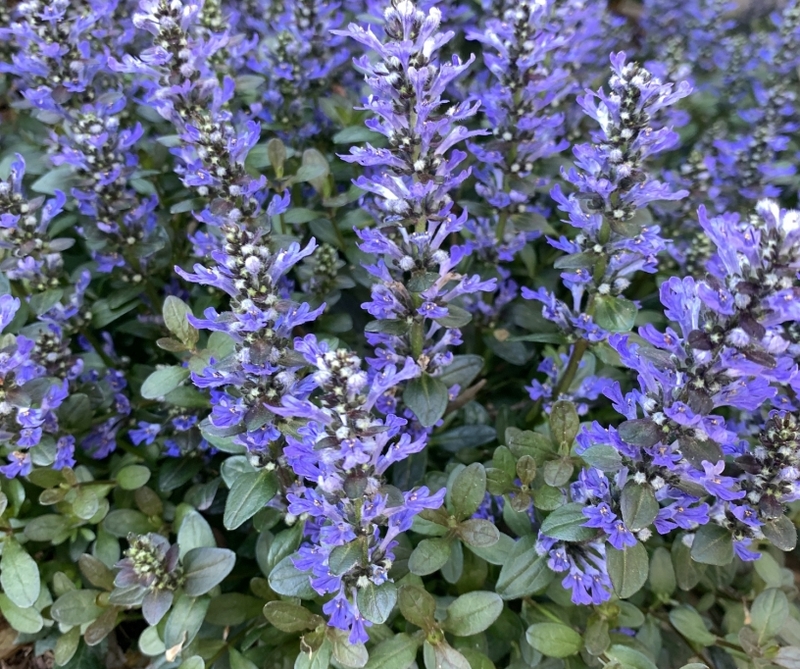 Perfectly suited as a groundcover, this selection is quick to grow. 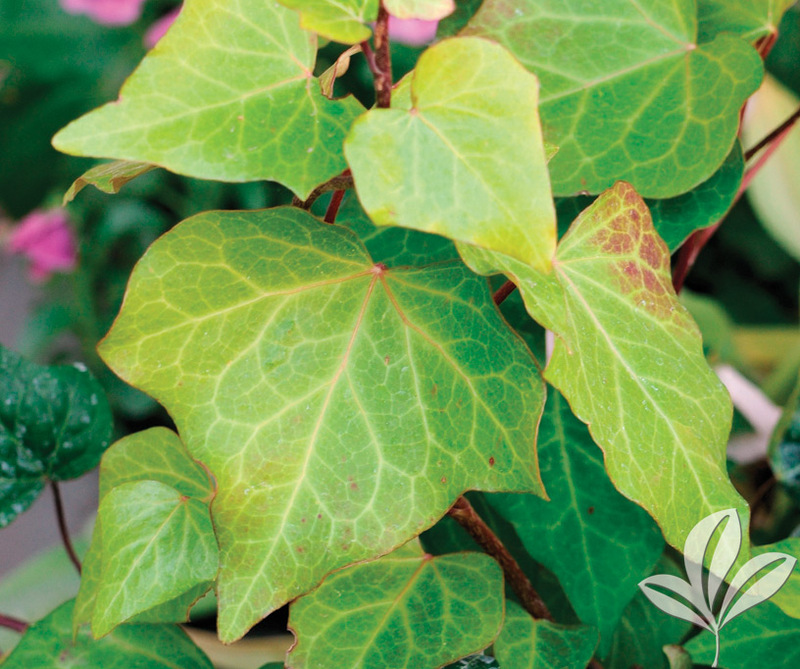 Dark green lustrous leaves cover this vigorous, self-clinging vine. Top choice for climbing fences, walls and arbors. Interesting as an espalier. Nice addition to containers or hanging baskets. Also used commonly as groundcover. Tufted evergreen perennial groundcover with grasslike foliage. 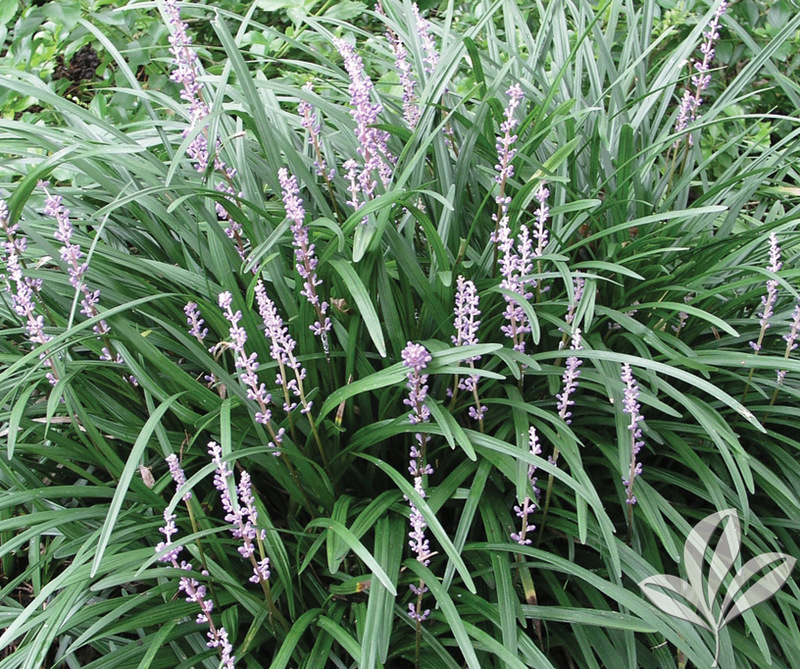 Purple flower spikes rise above the foliage in summer. Metallic-blue berries follow flowers. Superior edging or border for partially shaded areas. 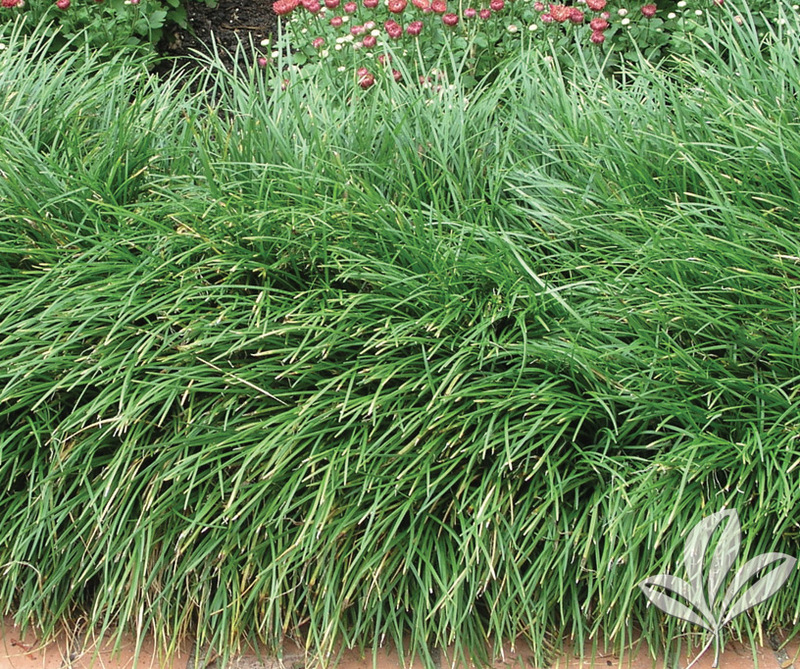 Grasslike, clumping plant that makes an excellent border plant. May also be massed for use as a groundcover. Blue-purple flower spikes rising above foliage in summer. Very adaptable plant to a wide range of cultural conditions. 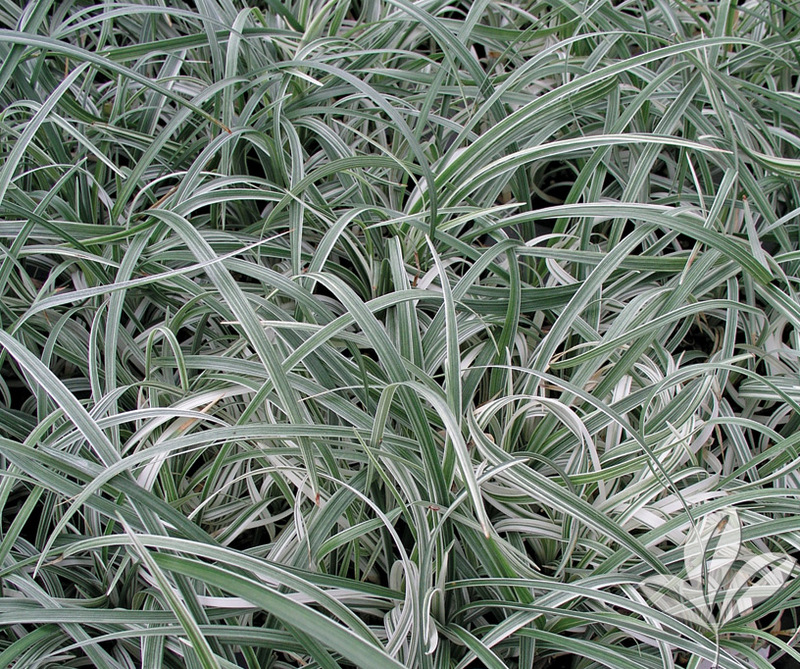 A versatile evergreen perennial groundcover with dark green, narrow, grass-like foliage highlighted by silvery-white vertical striping. Pale purple flowers are followed by whitish-green berries. 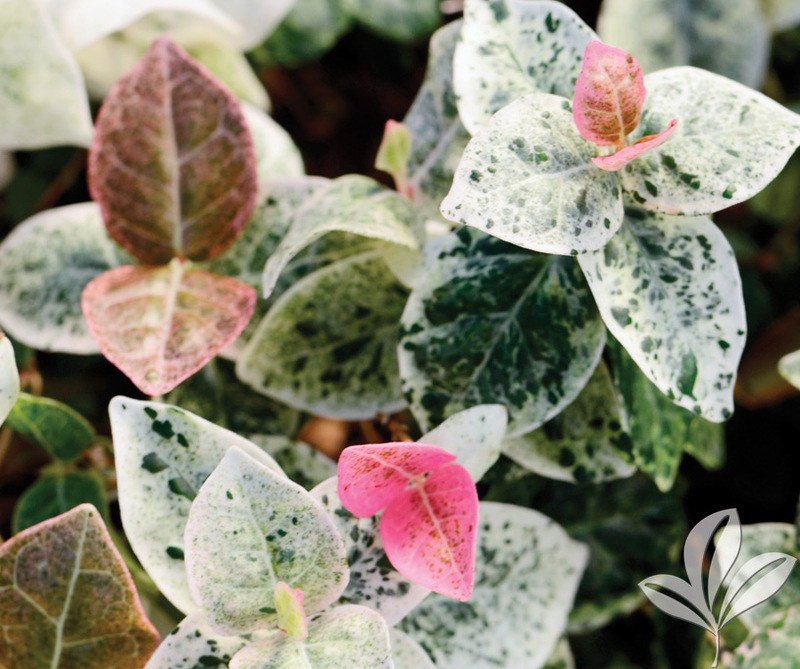 This medium-growing ground cover has variegated evergreen leaves. 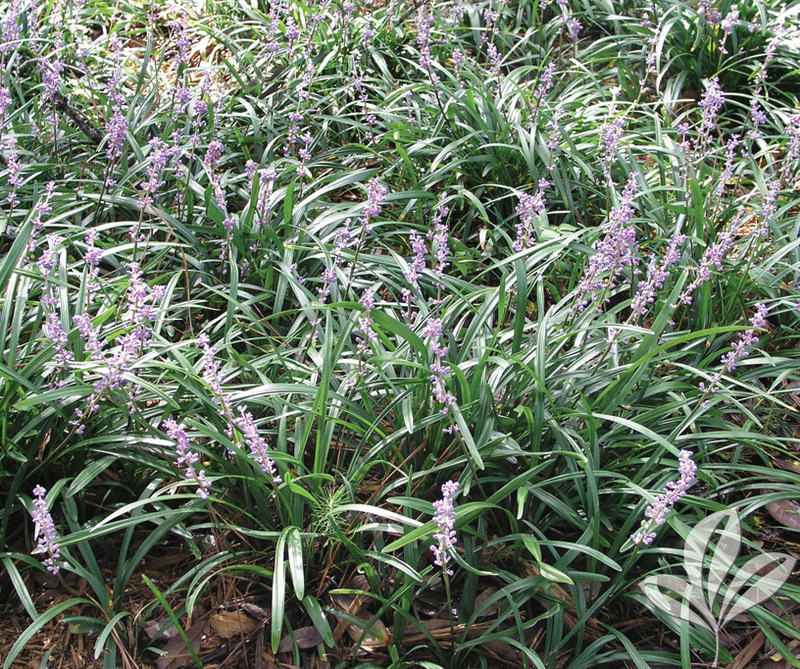 It forms a dense mat of foliage which looks great beneath large trees and shrubs. Purple flowers are produced in the summer months. Dark green grass-like groundcover with dark green foliage. Spreads by underground runners. A perfect larger border along paths and walkways. Really nice effect as a large scale groundcover. Grows well in constantly moist soils.